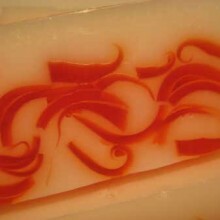 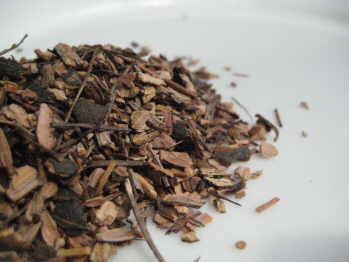 Categories: Single Herbal Infusions, Amazonian Herbal, Products Beginning With "M", Products Beginning With "S". 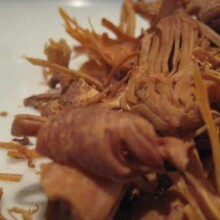 Tags: digestive, eczema, flavours, medicinal, psoriasis, root, skin conditions, tea, traditional. 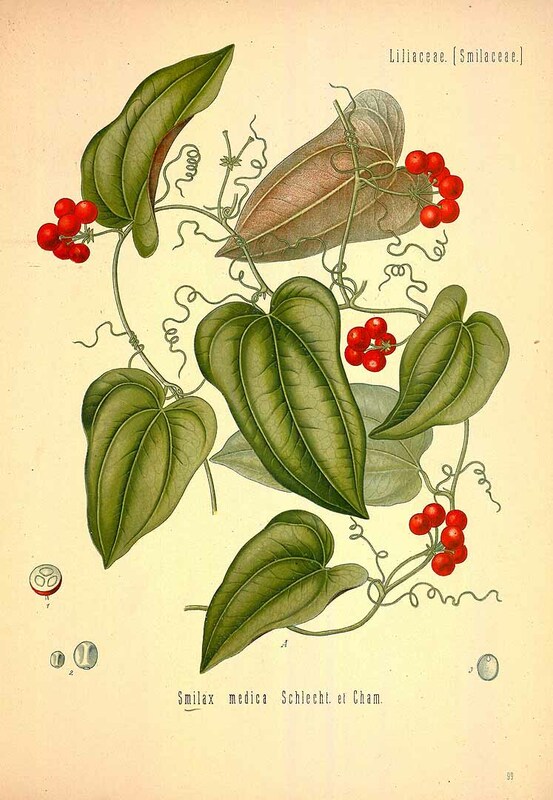 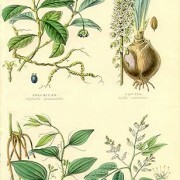 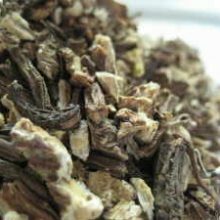 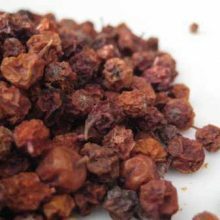 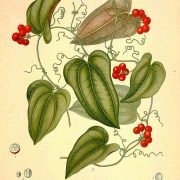 Mexican Sarsaparilla root has been used ( as its cousin Smilax officinalis has ) for centuries by the indigenous peoples of Central and South America for sexual impotence, rheumatism, skin ailments, and as a general tonic for physical weakness. 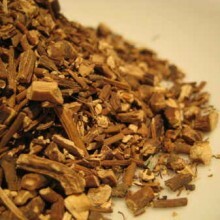 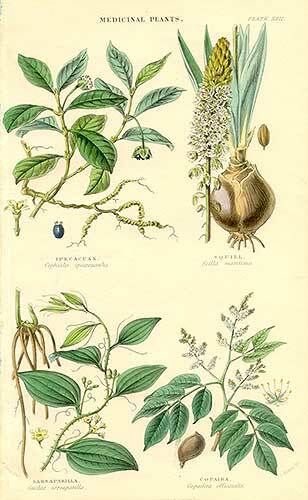 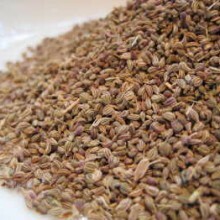 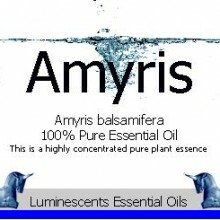 It has long been used by tribes in Peru and Honduras for headaches and joint pain, and against the common cold. 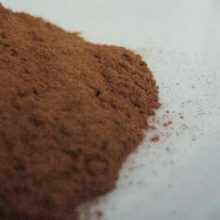 Herbal & Mineral Clay Powders, Amazonian Herbal, Products beginning with "C"